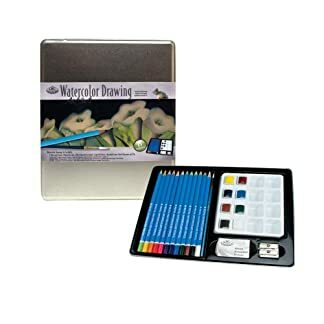 Amazon.es Price: 10,87€ 10,80€ (as of 25/04/2019 06:00 PST- Details) & FREE Shipping. 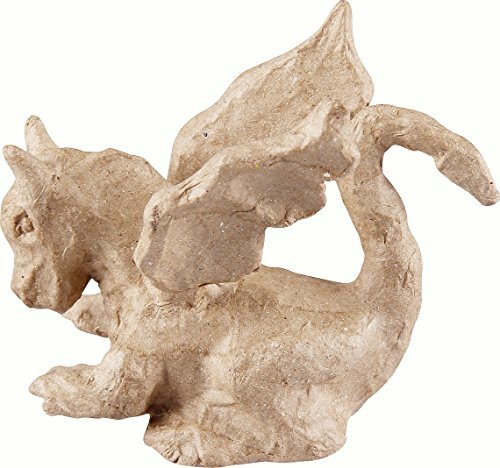 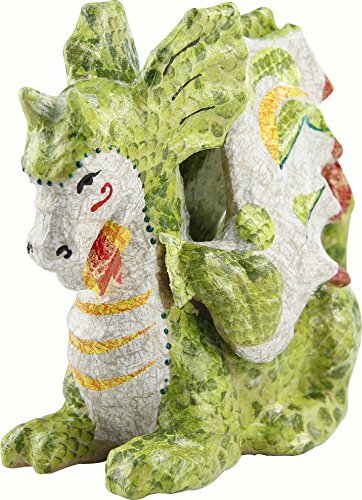 This ready made Decopatch Pulp Board Dragon comes fully assembled and ready to be decorated with your favourite decopatch designs. 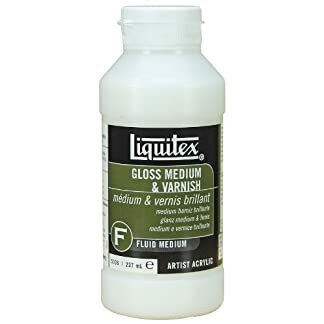 For best results use with Paper Patch Varnish Glue or Aquapro Professional Varnish (also availible). 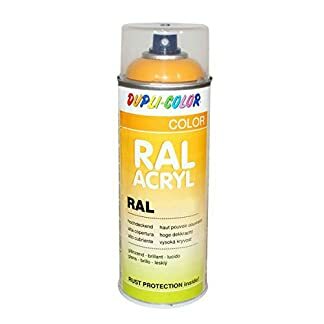 Resultado final es un tema de colores brillantes con una superficie firme una textura suave . 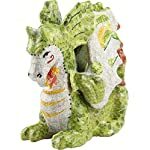 Estás viendo: Decopatch – Figura de dragón (papel maché, 21 x 9 x 18 cm) Amazon.es Price: 10,87€ 10,80€ (as of 25/04/2019 06:00 PST- Details) & FREE Shipping.